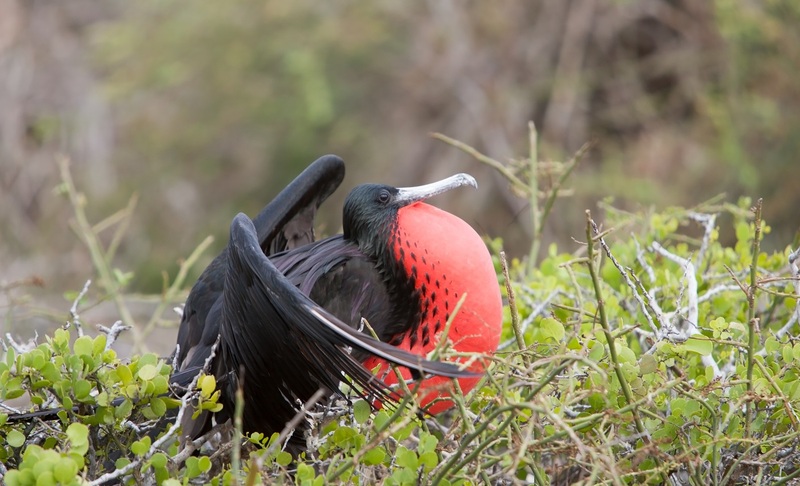 Explore the Galapagos on this 10-day expedition aboard the exceptional National Geographic Islander vessel which has been specifically designed to bring you in to intimate, up-close contact with the islands and the wildlife. 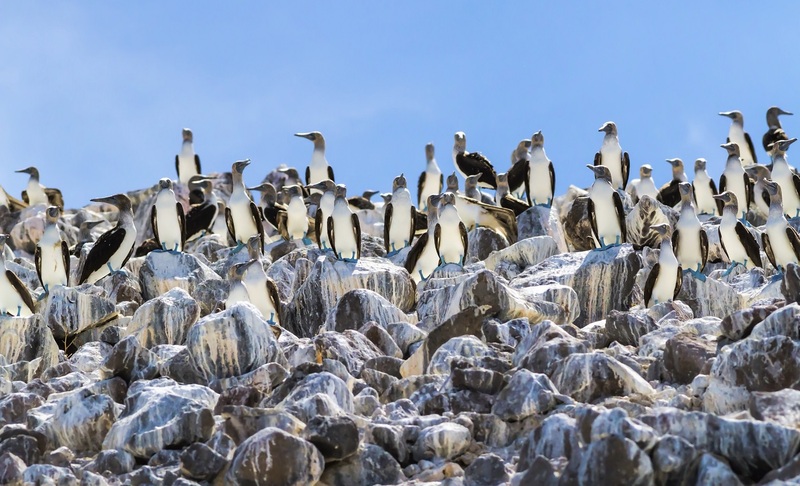 See, do, learn and enjoy in the company of a total of 48-guests with the expert guidance of an expedition leader, three handpicked naturalists, including a certified photo instructor and an undersea specialist, plus a wellness specialist. Expert guides including certified photo instructor and an undersea specialist, plus a wellness specialist. 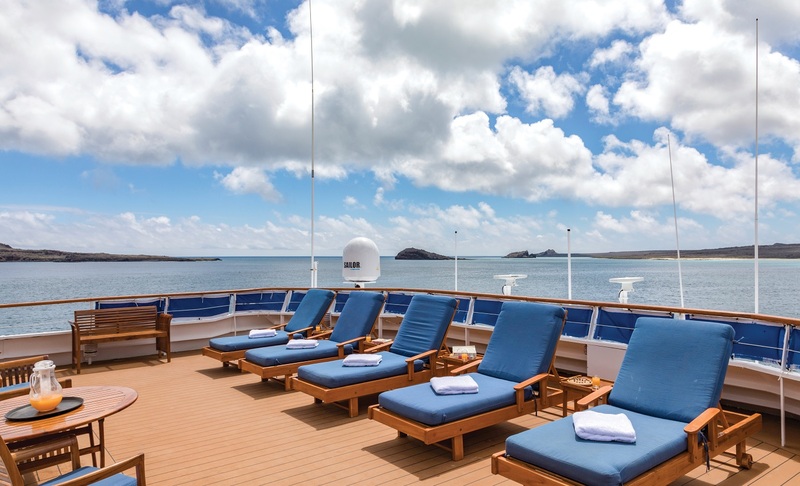 Each day you’ll have the option to walk, hike, kayak, or Zodiac cruise. 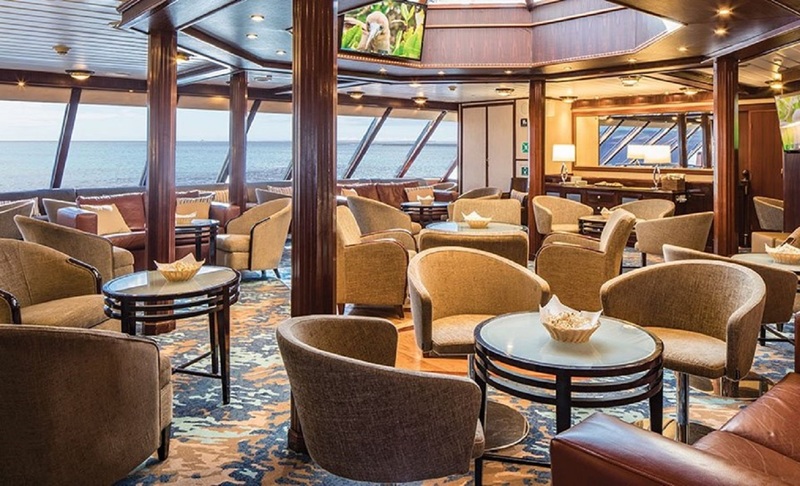 Cruise on an exceptionally comfortable, relaxing & social vessel. We will first arrive in Guayaquil where we will collect our luggage and take a short drive to Hotel Hilton Colón. We spend a restful evening there so use this chance to recharge your energy before you begin your actual expedition tomorrow. 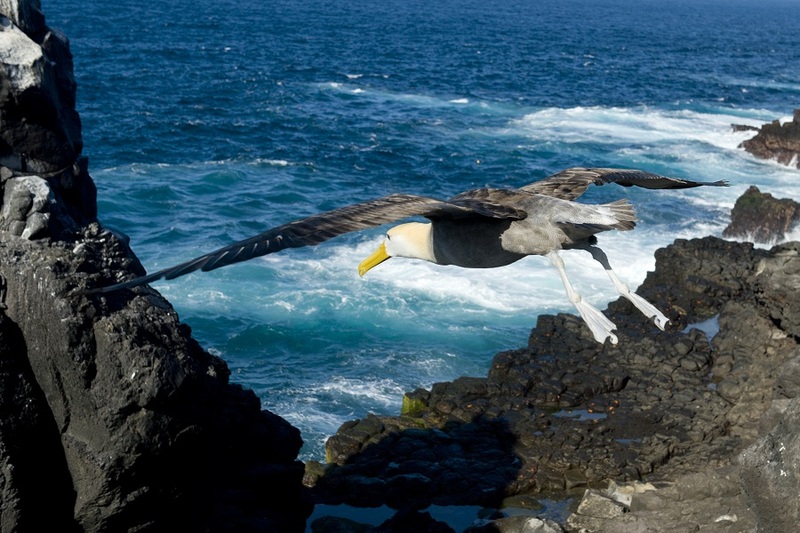 Early in the morning, you will be transferred in a one and half hour flight to the Galápagos. This will be immediately forwarded by boarding our ship; "The National Geographic Islander". 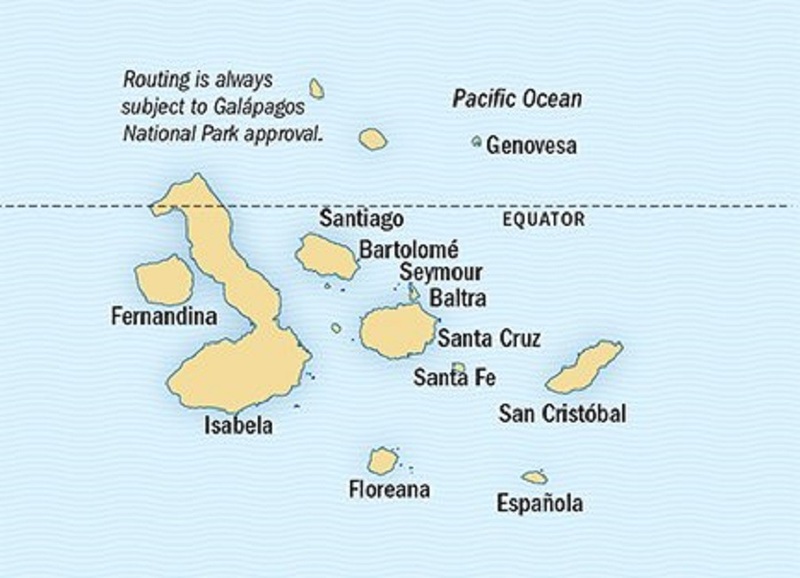 Over the course of the week, our exact routing depends on the National Park Service. 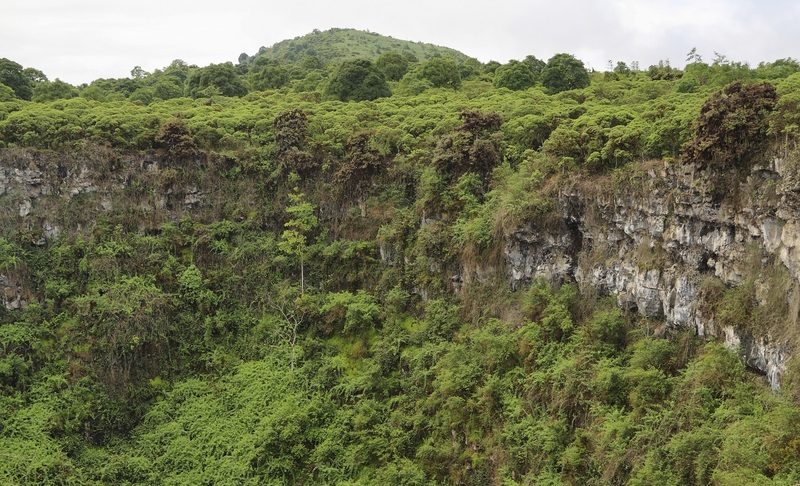 This is an enchanting landscape where lava, mangroves and golden sand converge. 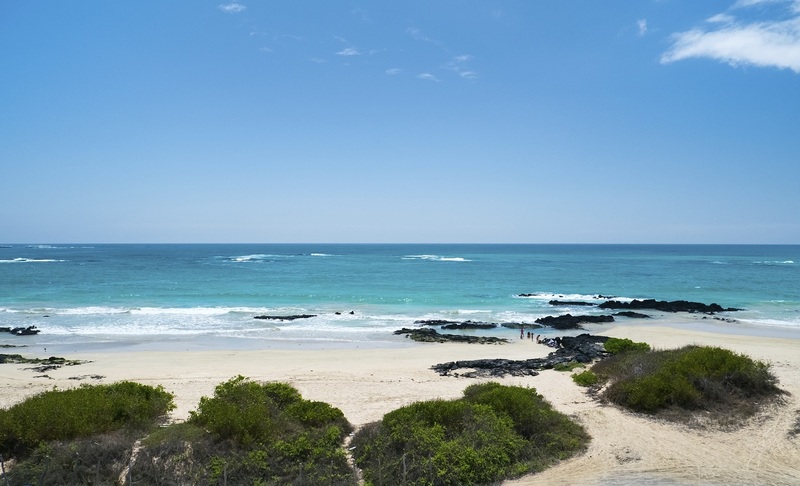 Great walks and views abound, with a chance to snorkel with Galápagos penguins. 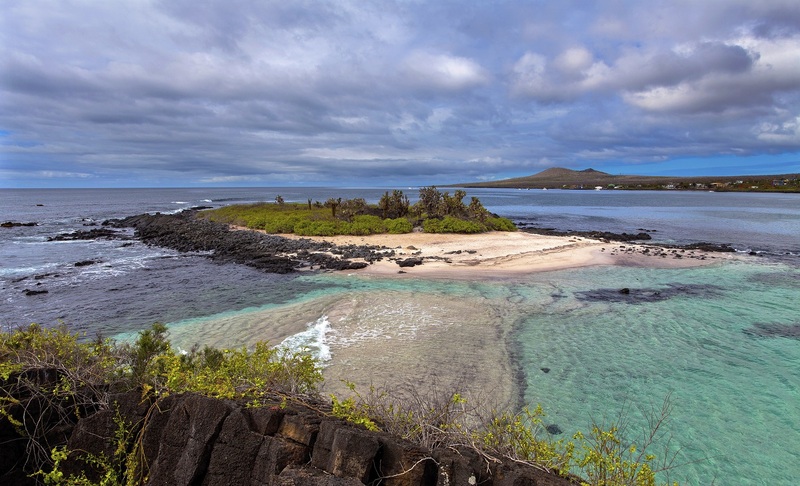 Santiago offers close encounters with Galápagos fur seals along with an opportunity to study the inhabitants of the island’s countless tide pools. 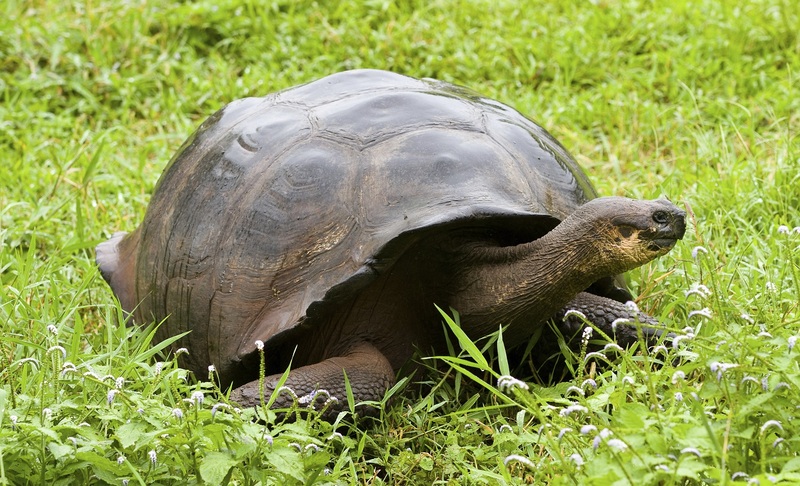 Home to the Charles Darwin Research station; learn about the science done here and visit the neighboring captive breeding program for endangered species of Galápagos giant tortoises, run by their partners in conservation, the Galápagos National Park Service. A small black sand beach offers wonderful morning swimming. Enjoy a more challenging hike over rugged shoreline and a shorter walk within an iguana colony. Kayaking and deep water snorkeling opportunities are on offer. 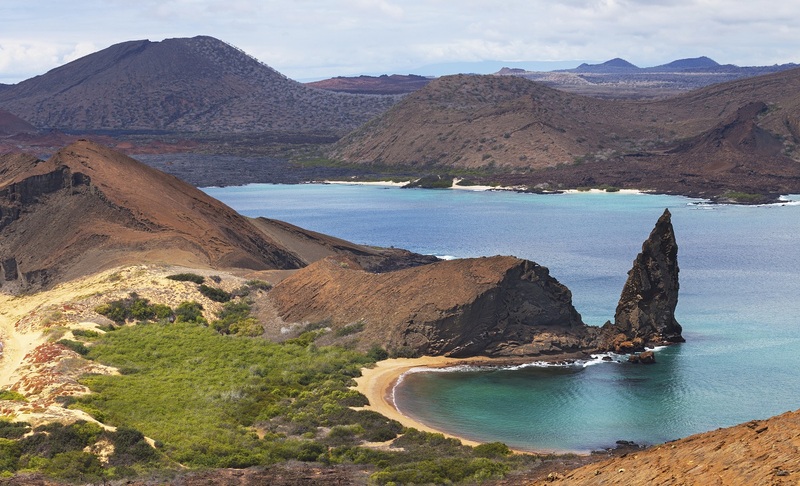 This is the youngest island in the Galápagos and one of the most pristine tropical islands left on earth. Look forward to hikes over relatively recent lava flows, and spot marine iguanas, flightless cormorants, and Sally Lightfoot crabs. 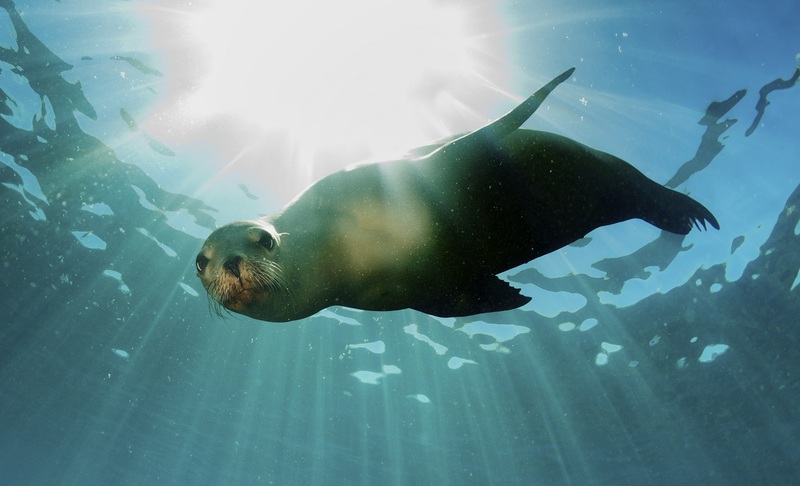 Snorkel among sea lions in the clear waters off Champion Islet. We may also find flamingos, pintail ducks and various shorebirds. Hike to a pristine white-sand beach, a favorite nesting site for sea turtles. Disembark and fly to Guayaquil. After checking in to your hotel, the remainder of the day is at yours to spend at leisure. This will be the final day as we will have our breakfast, followed by our departure. Cabins feature a window and two lower single beds that can convert to a queen bed. Centrally located cabins feature a window and two lower single beds that can convert to a queen bed. Conveniently located, these cabins feature a window and two lower single beds that can convert to a queen bed. Note: Cabins 305 and 306 can accommodate a third person. 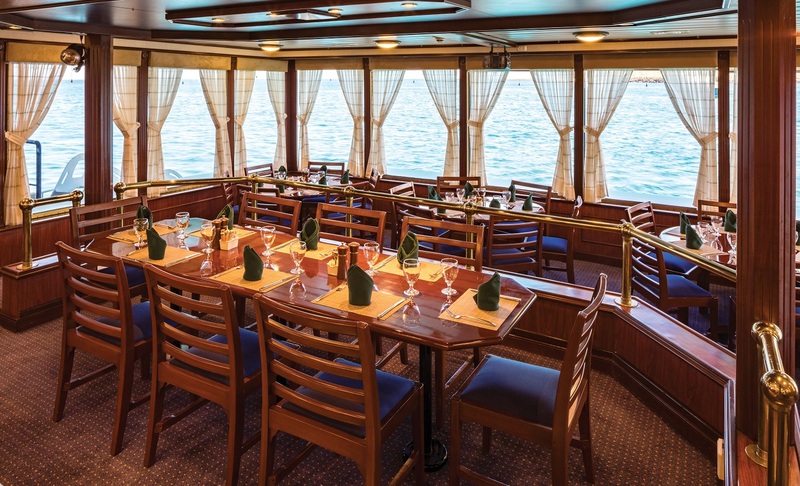 Spacious cabins feature two lower single beds which can convert to a queen bed. All cabins feature a window and outside glassed in terraces with seating. There are large windows in the top half of the terrace doors. 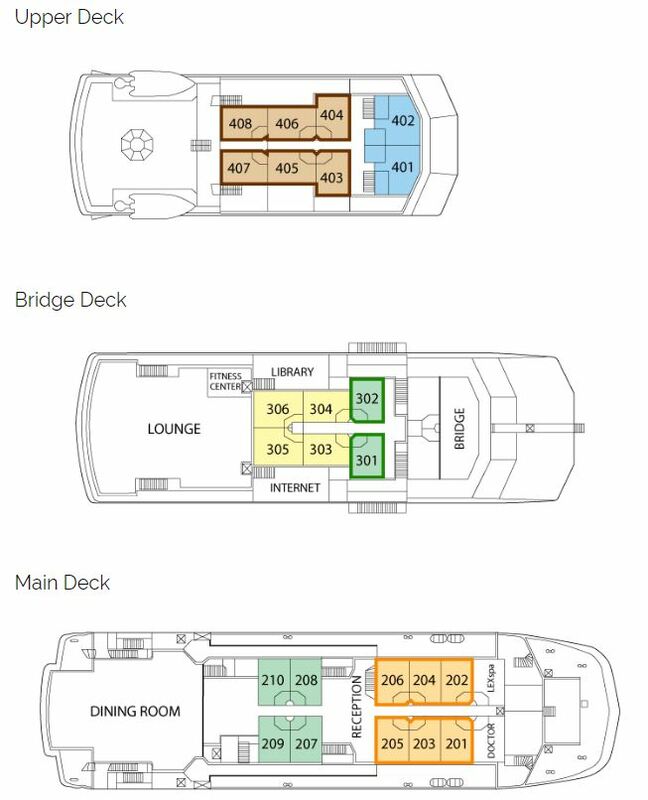 These are the largest cabins aboard. They feature wraparound windows and two lower single beds that can convert to a queen bed. Cabins have a desk, chairs, and a table. They also feature outside, glassed-in terraces with seating.